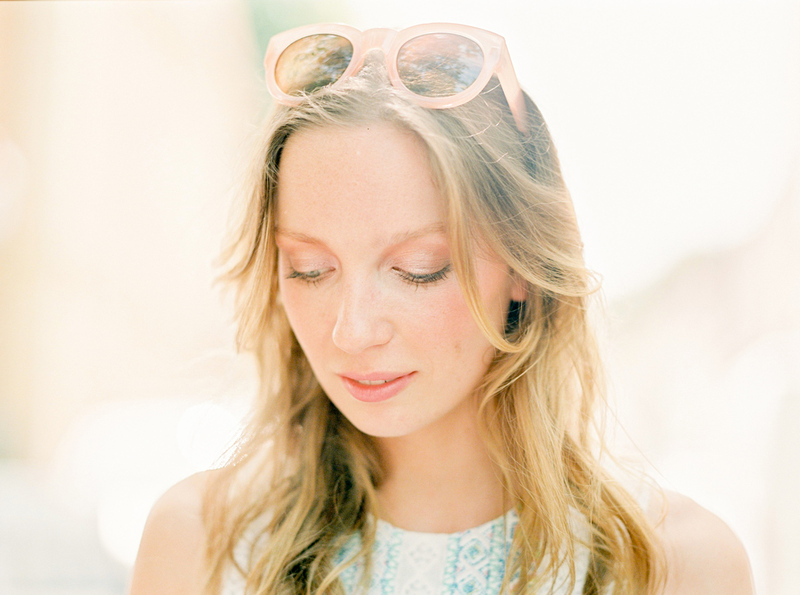 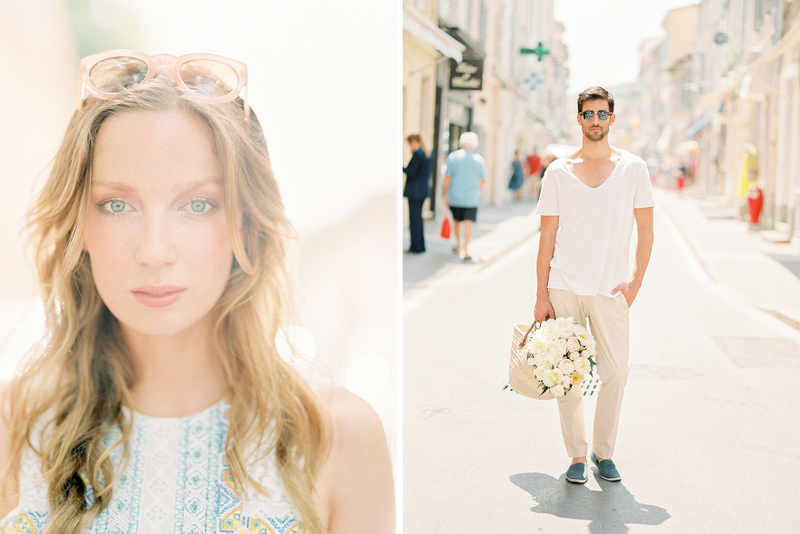 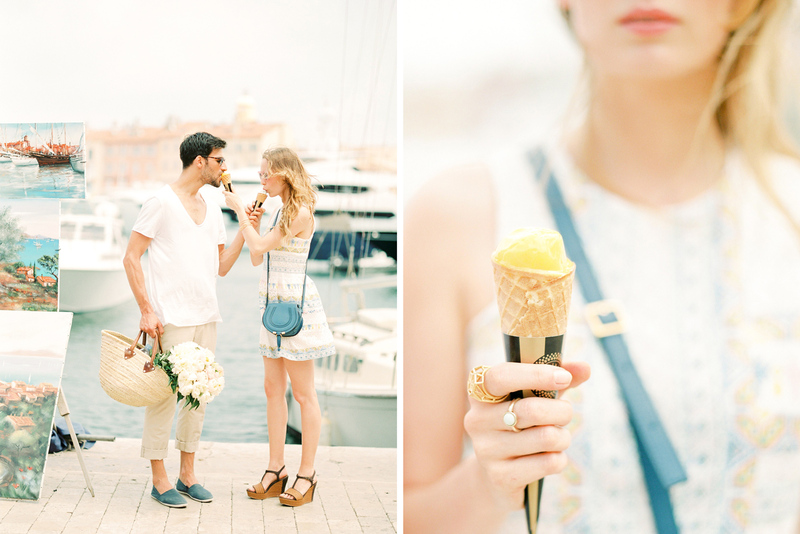 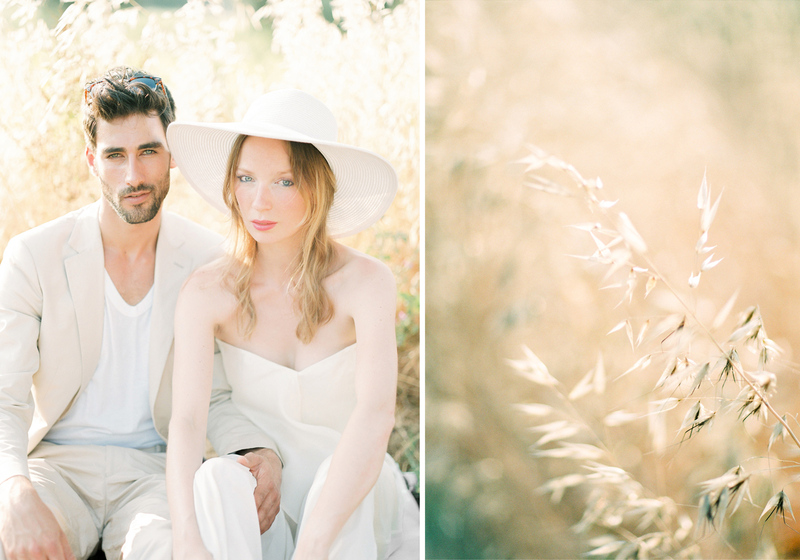 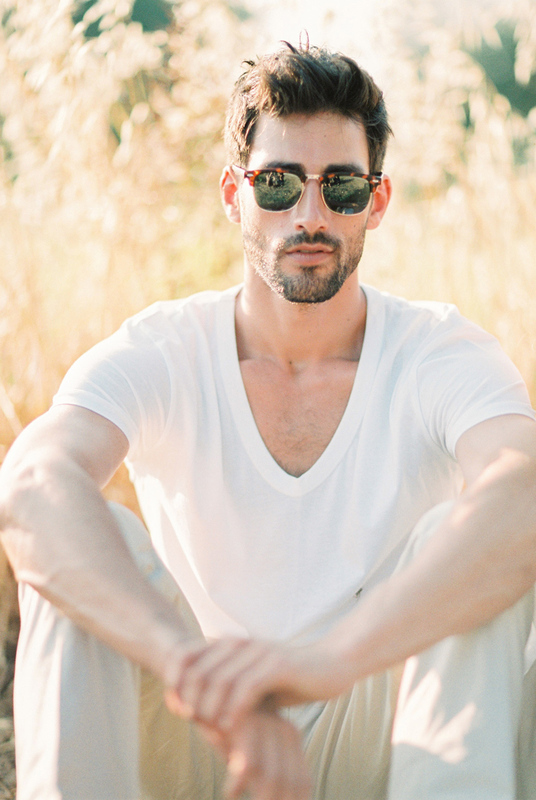 I am still so in love with Maria & Alon’s French Riviera engagement session photographed in Saint Tropez last summer. 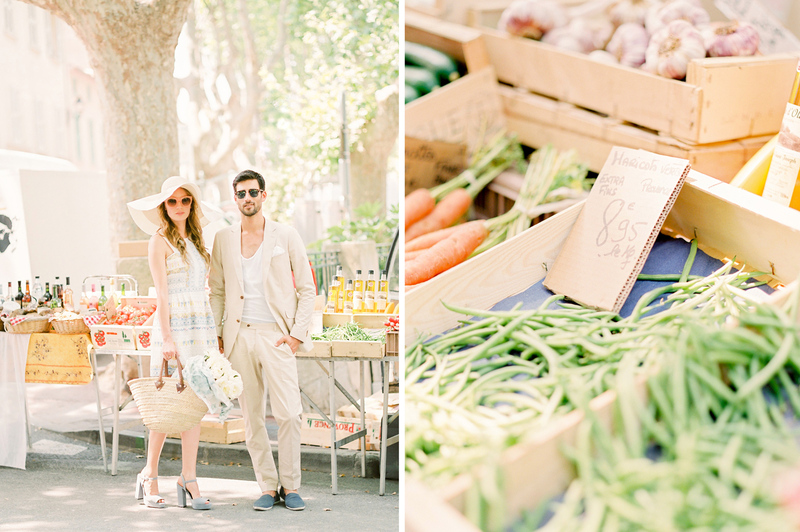 I love when couple’s bring their own personal style to sessions and how amazing is the two piece pantsuit from ambacherVIDIC that Maria wore?!? 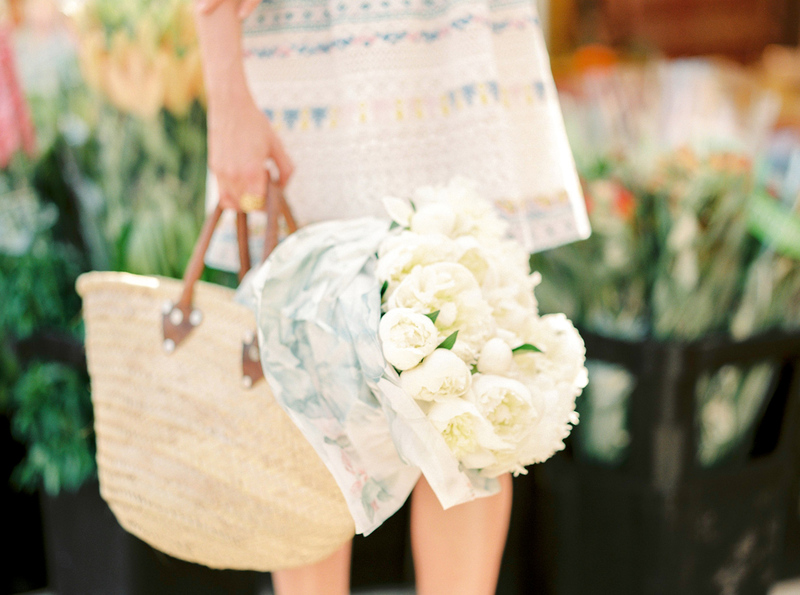 I love it so much and think it would also be the perfect city hall wedding outfit! 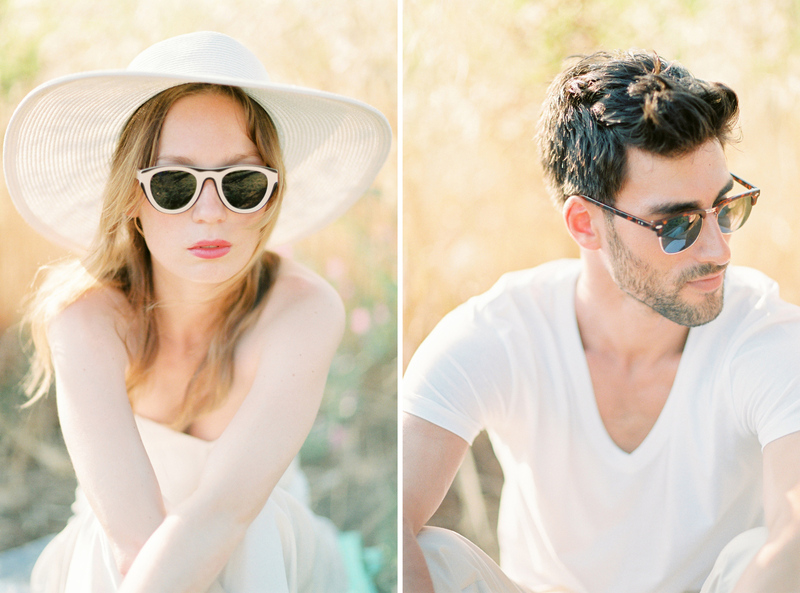 We are heading back to the South of France for a wedding this weekend and I cannot wait!